I haven't been able to verify whether these features were part of the early Z vans prior to the more plain vertical board style becoming dominant, or whether the strapping is the remains of these vans being rebuilt from earlier strapped D vans. 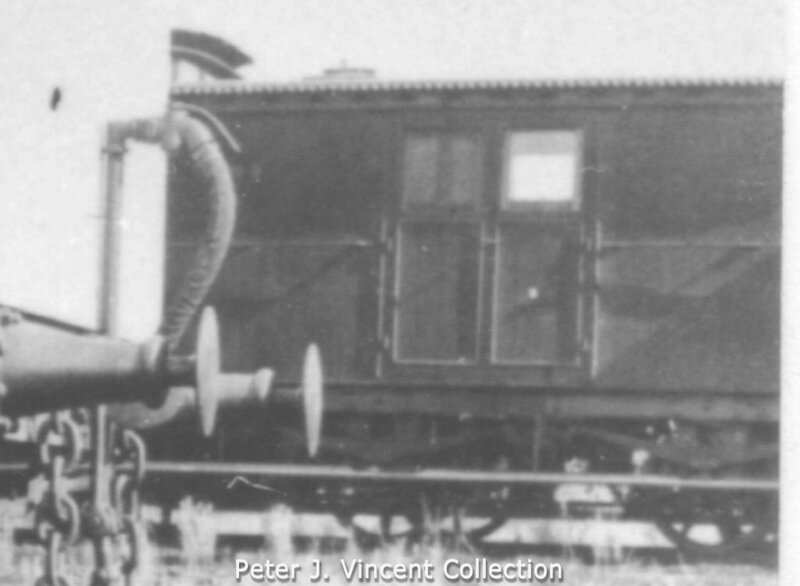 PJV's rollingstock records show some of the D vans with plain board siding and outside strapping do not appear to have been rebuilt, however were fitted with Westinghouse braking and lasted (some for quite a few years) into Glenburn's Era. I also have used SEM's split pan chassis on the assumption of a new chassis being added, though admittedly the pictured vans have a slightly different and earlier style that may have lasted until withdrawal. 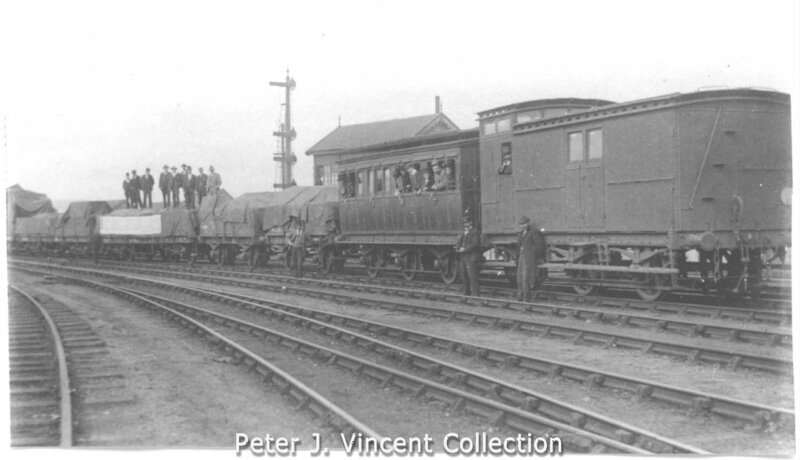 Other differences are the single lower shunters board with just two short boards adjacent to the doors on each side, some different handrail lengths and positions, and the double roof. Detail work is a mixture of styrene and card (corrugated roof). The model is based on van 41Z that was scrapped in January 1926. This model has necessarily been based on conjecture from the information I have at hand and I welcome input as to correctness and/or other origins of the vans in the pictures. The "Brief History" authors noted a future work covering vans which I look forward to hopefully finding out whether I'm miles off track or closer to the truth.